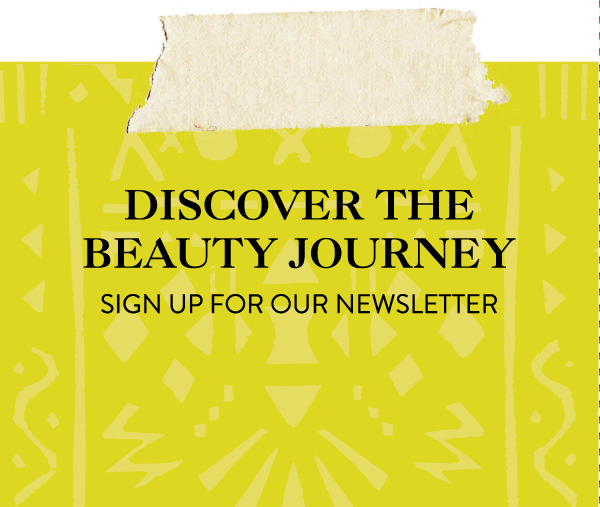 Through their journeys they explore world markets for ingredients, beauty meccas for the latest spa treatments, and talk to real women who share their most sacred beauty recipes and rituals. Whether you’re beauty-obsessed or have a penchant for travel, let Around the World Beauty inspire you to make a beauty discovery of your own. Marrakech city nightlife is legit one of my absolute favorite things about Marrakech. While I can get down with hanging out in Djemma El Fna at night from time to time with friends to eat in one of the food stalls or listen to the Gnawa musicians or watch some of the traditional games being played, sometimes I just want to get dressed up and check out a restaurant, bar, or a good ol’ nightclub. We listed some of the must see clubs, restaurants, and lounges (by neighborhood) you can’t miss while you’re in Marrakech. I was honored to join forces with these game changers to share my passion for beauty and travel. The goal of Good Travels is to empower people to use travel as a tool to educate and build awareness. They use their trips to support various causes and nonprofits that are making a positive change around the world. I was thrilled to be able to travel to Morocco, one of my favorite places, with the intention to help and to learn. When I entered Marrakesh, a place of exceptional beauty, I met a group of twelve amazing women, all committed to elevating conversations about beauty.